TMJ (temporomandibular joint disorder) is a very common disorder that is surprisingly complicated to treat. Though an estimated 10 million Americans suffer from TMJ, a one-size-fits-all treatment to reduce symptoms has not been found. Following are my recommendations to find the best TMJ treatment for you. Chronic TMJ disorders are commonly caused by a misalignment of the back or neck or swallowing too much. The solution to these issues can be as simple as some physical therapy and self-care routines. Self-care is the first option you should try, if you think you have TMJ. If those TMJ treatment options aren’t working for you, then it’s time to move on to other conservative options. A physical therapist can help you improve your posture, breathing, and swallowing. All of these improvements will help to alleviate TMJ symptoms. Most TMJ disorders are common and temporary. Therefore, a simple treatment option should relieve the discomfort that results from issues with your jaw joint. For most people suffering from TMJ, non-aggressive treatments are the best choice and are easily incorporated into your everyday life. If self-care alone doesn’t ease your TMJ symptoms, pain medications can be prescribed. Over-the-counter pain medicines (NSAIDS, such as ibuprofen) can help provide temporary relief. If the pain does not subside, your doctor may prescribe other anti-inflammatory options. Stabilization splints (or night guards) are the most common treatment for TMJ disorders. However, because studies as to their effectiveness are not conclusive, a stabilization splint should not be used for a long period of time. Stabilization splints do not result in a permanent bite change. Nor do they cause any pain. While Botox is not currently approved by the FDA as a treatment for TMJ disorders, in small doses it can help alleviate some of the symptoms of TMJ. Initial studies regarding the effectiveness of Botox to treat TMJ disorders were inconclusive. Irreversible treatments can sometimes make your TMJ disorder worse. 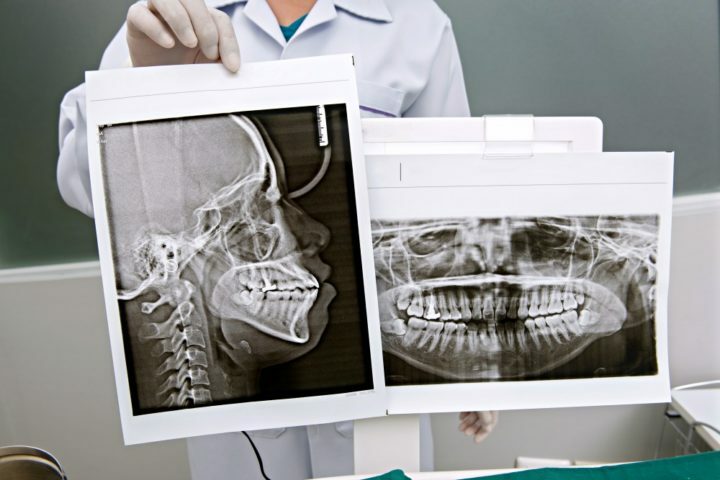 Therefore, it’s best to exhaust all other conservative TMJ treatment options before trying surgery or implants that can change your bite, crown, or bridge work. TMJ disorders pose many challenges to the dental community, and enough research has not been carried out to conclusively offer solid solutions to help alleviate the root cause and eliminate symptoms of the disorder. Many dental practitioners, however, do offer conservative treatments that will help most who are suffering from TMJ. I received my Doctor of Dental Surgery from the University of Washington and completed my undergraduate studies in biochemistry at Washington State University. A member of the American Dental Association and Academy of Operative Dentistry, I strive to continue providing the most advanced and clinically-proven dental care available.